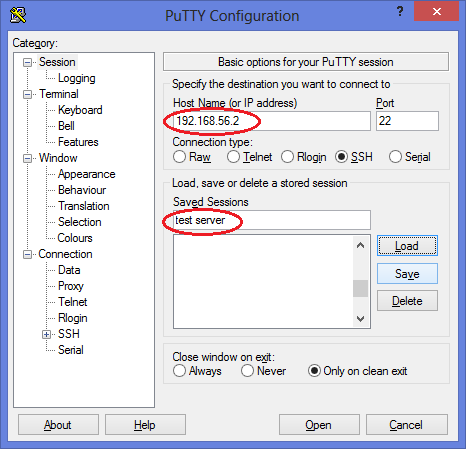 When you always using putty to get access to your device or server, it's better to create log file to keep track at what you are doing. Add your target hostname (or IP address) and choose the name of your Saved Sessions. Choose "Session logging" to "All session output"
Where you will put the log file at "Log file name"
"Always append to the end of it"